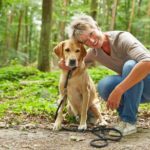 When battling the ongoing war with chronic illness, it’s best to have a loyal companion by your side. And who is more loyal than man’s best friend? 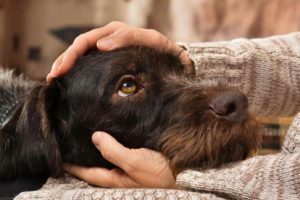 The love and support of dogs help ease chronic illnesses. 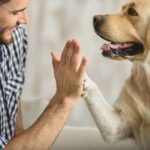 Over the last few decades, dogs have become a prominent sidekick for those with disabilities, as well as those dealing with chronic illnesses and mental health hurdles such as anxiety. Dogs can provide assistance in many different ways! 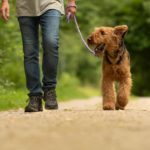 With that being said, if you currently find yourself struggling with a chronic illness, it’s time to start thinking about finding the perfect dog to help you along your journey. Chronic illnesses come in many shapes and forms. Our struggles are as unique as we are. Unfortunately, this also means that at times you can feel lonely or isolated, unable to properly express your pain or worries to others — especially if they have never lived with a chronic illness. There is also the fear of stigma or misconceptions behind some chronic illness, such as HIV. This can make trying to cope with your illness even more difficult. 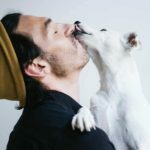 However, as MD Magazine points out, “A new study published in JMIR suggests that dog ownership reduces the likelihood of depression, which can help confer long-term health benefits on people living with HIV.” They also go on to further explain that those with HIV and other chronic illnesses tend to be twice as likely to become depressed — making dogs a valuable companion to have. On top of dealing with chronic pain, depression can twist your thoughts and emotions, making it even more difficult to get out of bed. Dogs can act as important motivation to get up, go outside, and keep trying. While depression requires a lot of time, patience, and work, having a furry companion to help you along the way can make things just a bit easier. 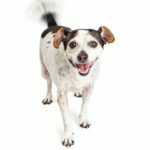 Of course this likely isn’t your first rodeo when it comes to traveling, so you’re used to taking care of the essentials, but for your next traveling plans, it might be worth considering bringing along Fido. If you take the leap and get a service or support dog, most airlines will allow your dog to tag along for the ride. You can also always load your dog into the car and hit the road — they won’t even complain about your music choice either. 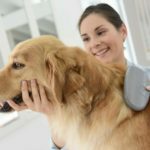 In the same way, we take the right steps to get our insurance lined up and prepare our medications before a trip, you should do the same for your dog in order to make your traveling plans smoother and hopefully much more fun. Dogs are a great way to make you feel more comfortable, safe, and even get out exploring new areas, so it’s worth inviting them along! One of the greatest benefits of owning a dog is the unconditional love they are always happy to provide. There really is nothing quite like the happy face of your furry friend as you walk in the door. Of course, dogs are a big responsibility, but that also provides structure and incentive to get up each day. They tend to have a strict sleeping and eating schedule, which can be a good practice for you to follow as well. Dogs can also be the much needed social excuse you need. Socializing can be hard when you’re working through a chronic illness. 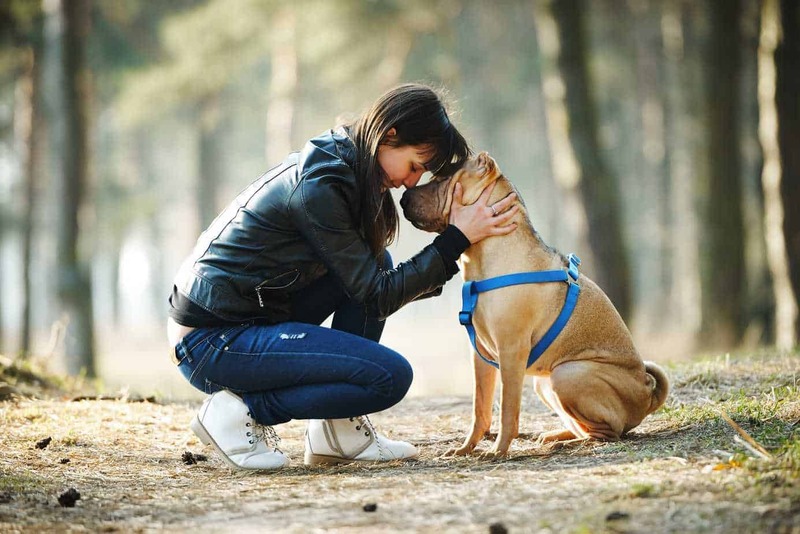 However, you’re likely to run into plenty of new, friendly people when walking around with your dog. Their cute faces can often be irresistible! 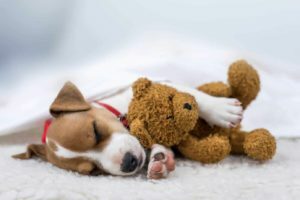 You can also share all your favorite pictures and stories of your dog online, potentially meeting others dealing with the same battles as you. Having friends and a solid support system can make your struggles (and victories) a bit easier to get through. Getting a dog can be the icebreaker you’ve been looking for. It might take some time to find the right dog for you and your needs, but once you finally do you’ll wonder how you ever lived without them. 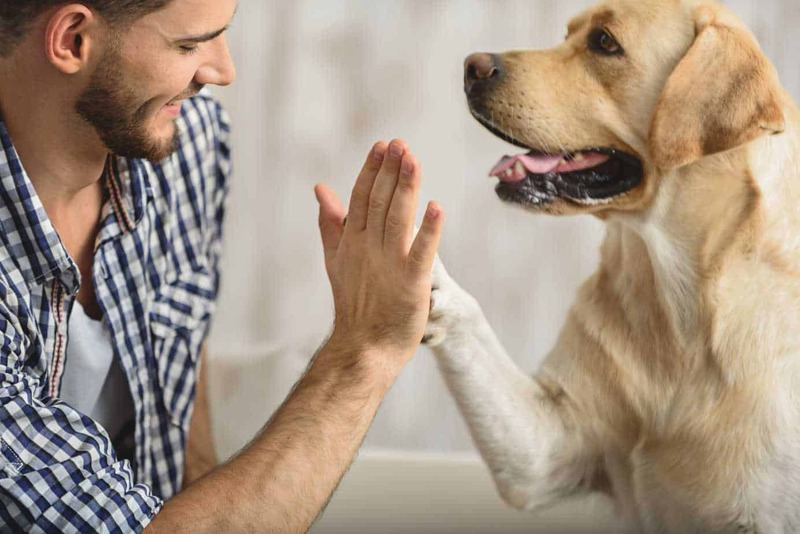 Dogs really are man’s best friend, supporter, and cheerleader — all in exchange for a full food dish, a game of fetch, and a comfy bed.